Email marketing is an essential marketing tool for businesses. It can drive traffic to your website. It can build a powerful, well-regarded brand. It can drive repeat sales and develop lasting, profitable customer relationships. Done right, email marketing gives a huge boost to lead generation and sales results. But it’s not always easy to get email marketing right. Done poorly, email marketing can damage your reputation and negatively impact your business. Each day we will break down email messages at each stage in the customer journey. We’ll also include a written example of how each email might look. 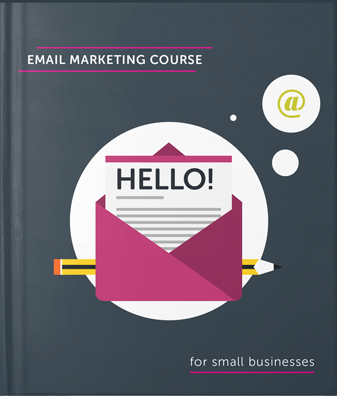 Sign up today to start putting a more sophisticated, more effective email marketing process in place.